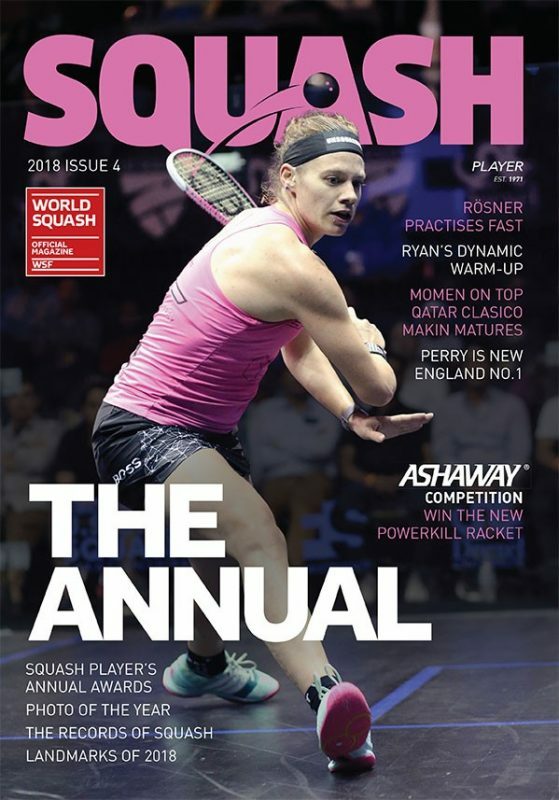 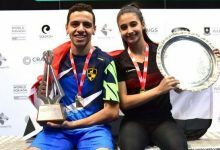 Egyptian duo Mohamed ElShorbagy and Raneem El Welily are the 2017 AJ Bell PSA World Champions after an enthralling day of final action at Manchester Central Convention Complex saw both players enter the history books by lifting the sport’s most prestigious title for the first time. 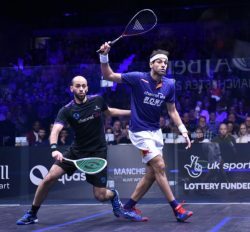 World No.2 ElShorbagy, a runner-up at this tournament in 2012 and 2014 to compatriot Ramy Ashour, prevailed over younger brother Marwan 11-5, 9-11, 11-7, 9-11, 11-6 in what was the first time two brothers had contested the final of the iconic tournament in its 41-year history. 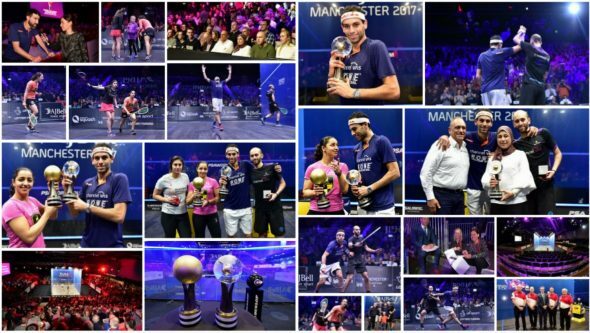 A nail-biting encounter went all the way down to the wire, until 26-year-old Mohamed fired off seven successive points from 6-4 down in the decider to capture the biggest title of his career and the 30th overall as his stunning form – which has seen him win six of his last seven tournaments – continues. 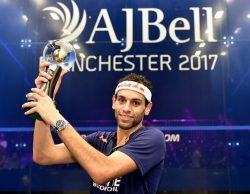 “It feels great, it’s a dream come true,” said ElShorbagy. 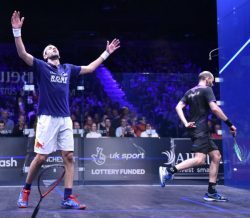 “At 11-9 on the fourth it was a huge blow, then I was down in the fifth and I had to fight and fight, he gave it everything. 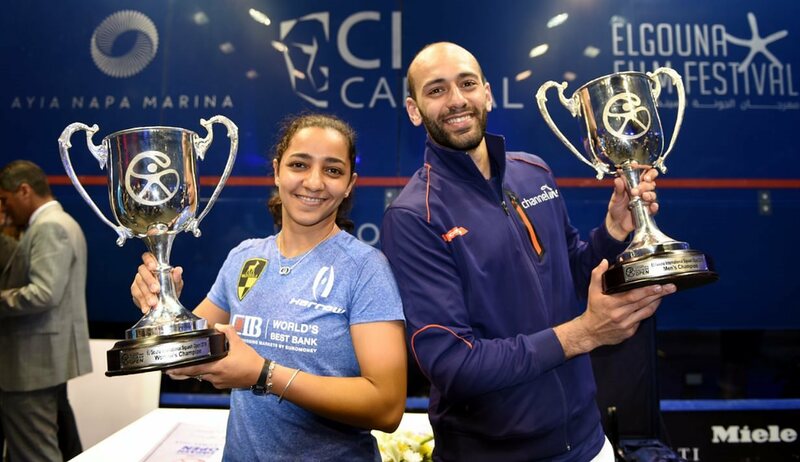 I remember the 2012 match with Ramy, I know how he felt now. 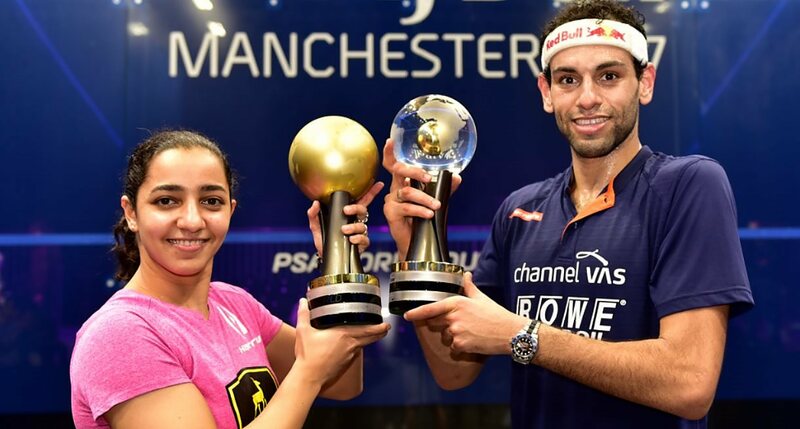 There was so much pressure on me, like Ramy in 2012, and in these matches you just want to win the last point. 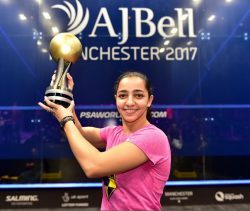 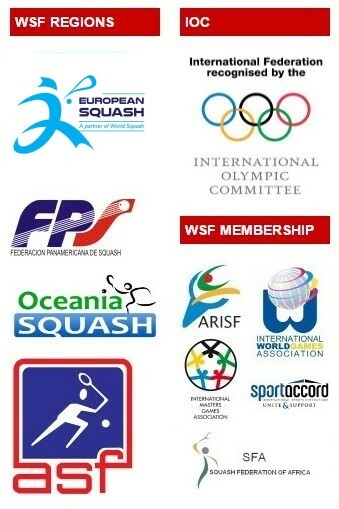 El Welily had also suffered two World Championship final defeats in the past – with the 2014 final seeing her surrender four match balls against Malaysia’s Nicol David – but it was third time lucky for the Cairo-based World No.2 after she came back from a game down to defeat defending champion Nour El Sherbini. 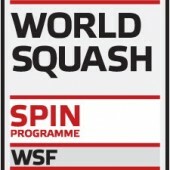 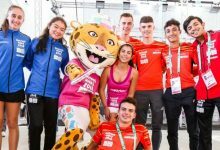 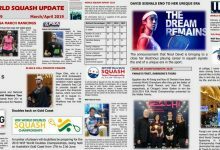 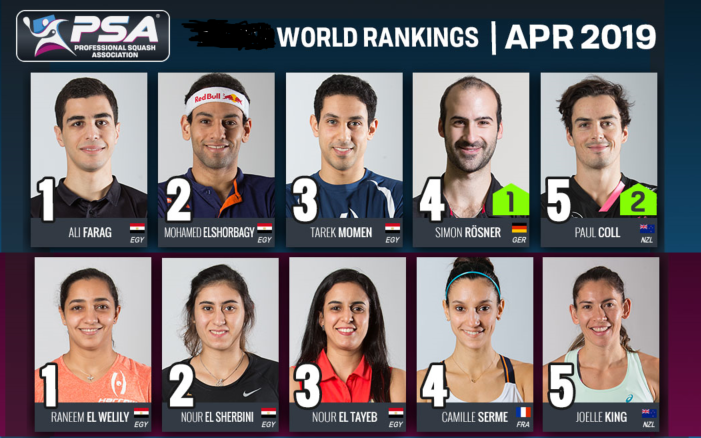 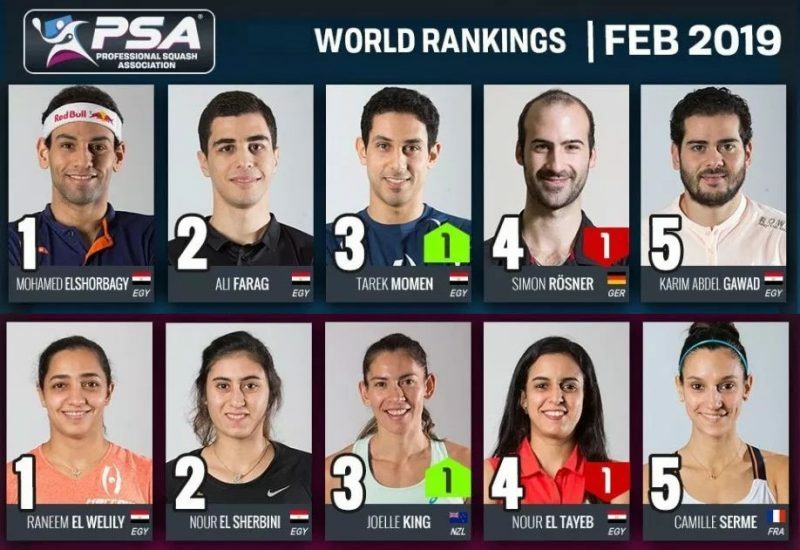 El Welily had lost out out in straight games to El Sherbini in the previous women’s World Championship final – which took place in El Gouna in April – and the scoreline looked to be heading down a familiar route as World No.1 El Sherbini took the opening game for the loss of just three points. 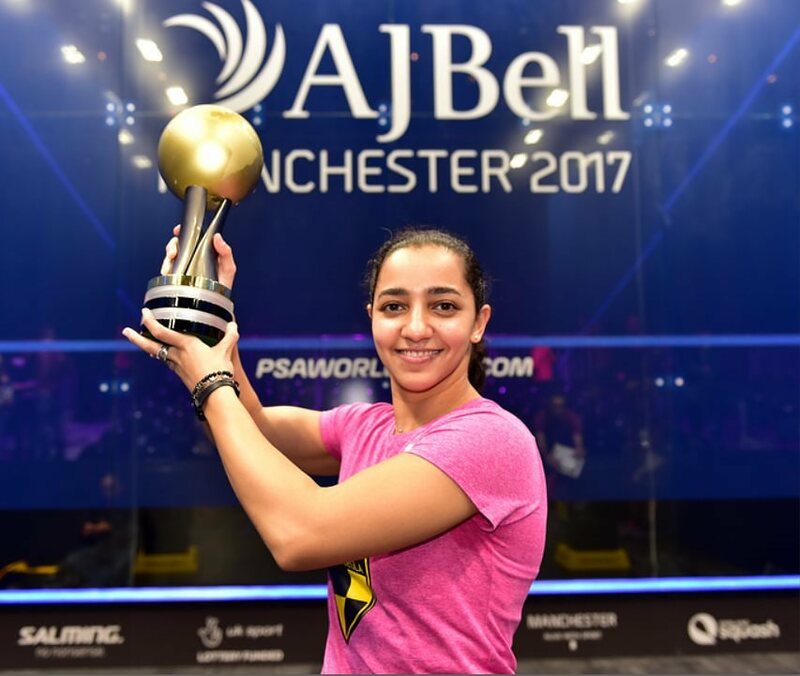 But a resilient El Welily battled back over the course of the next three games, taking a crucial second game on the tie-break, before claiming wins in games three and four to wrap up a 3-11, 12-10, 11-7, 11-5 victory, which sees her capture a 16th career title on the PSA World Tour. 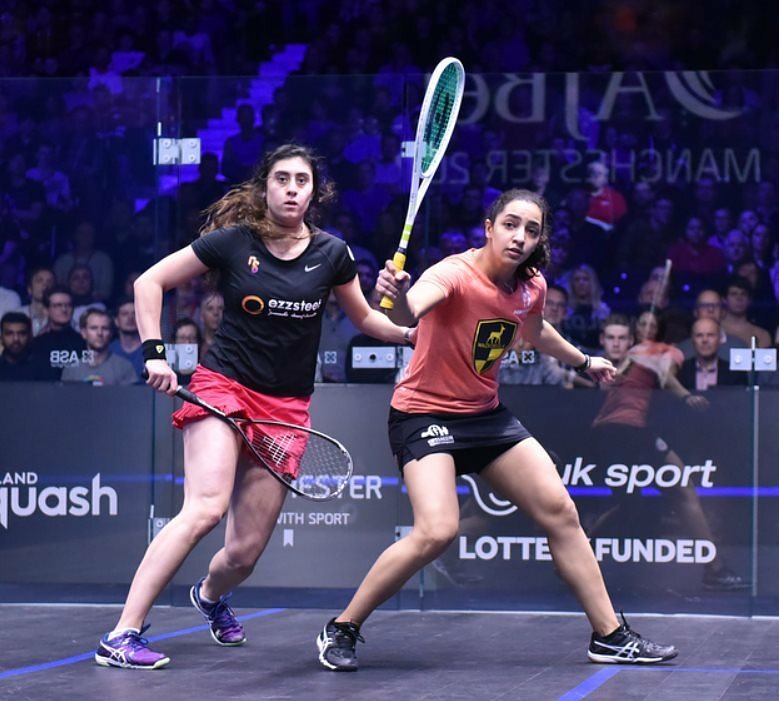 “She was under more pressure than me today,” said El Welily. 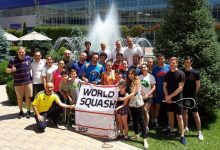 “I felt so different today compared to the last World Championship final. 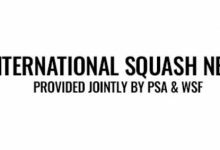 That one was a nightmare, today I was so much more relaxed.